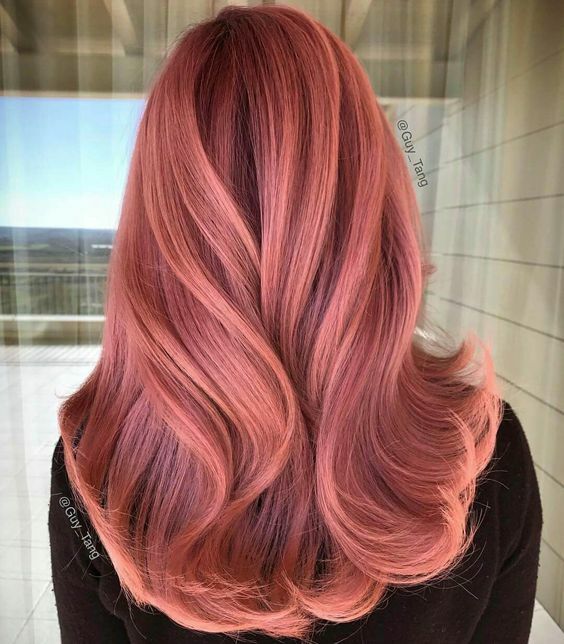 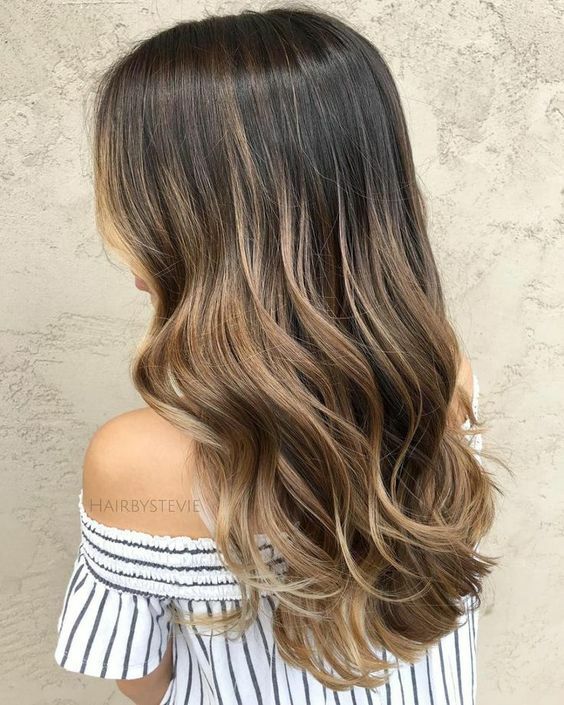 3 Best Summer Haircolor Ideas You Need To Try – Call your colorist, ready your save button, and click ahead for a sneak peek at the top trends that are trending this year. 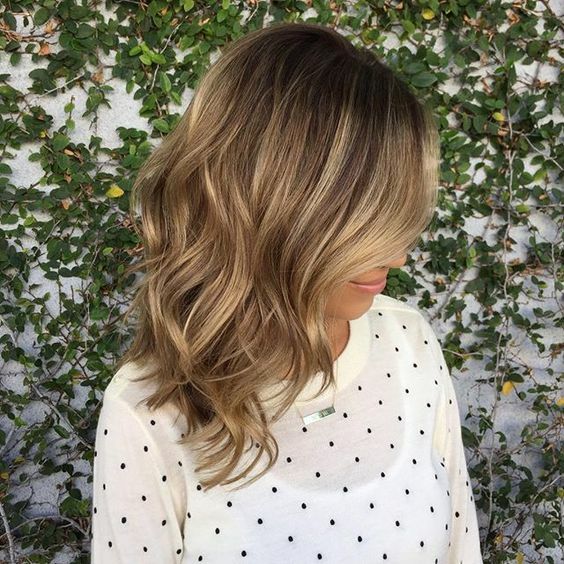 A new season is the perfect time to shake things up by refreshing your hair color. 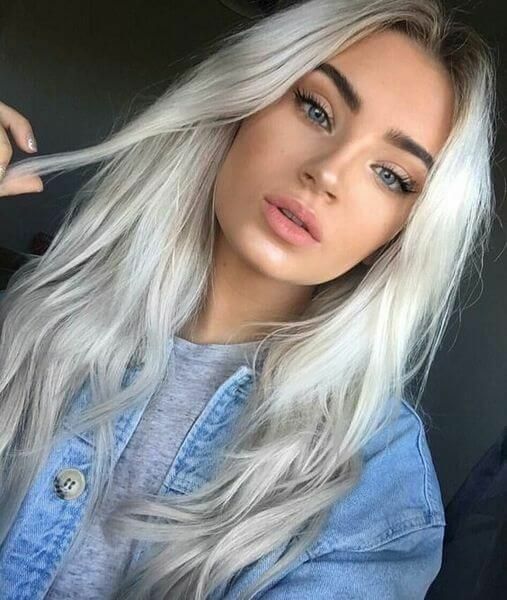 If you’re in the market to try something new, take a cue from these gorgeous Platinum Blonde , Rose Gold and Sunkissed Brunette.